If you live in Ontario and you’re trying to adopt a Persian kitten or cat, your best choice is to go to a Persian cat breeder. These are people who specialize in the breed and really understand their personality traits and how to care for them. Finding a Persian cat breeder in Ontario can be difficult, but we’ve done all of the hard work for you. We’ve spent hours researching to find all of the different Persian cat breeders in Ontario and you can find our full list below. How They Describe Themselves: The individuals that we have chosen that represent our model of excellence include the bloodlines of some of the most beautiful Persians in the world. Our breeding stock includes grand champion bloodlines from Canada, the USA and imported bloodlines from Germany, Russia, Sweden and Poland. How They Describe Themselves: We are a small cage less in home cattery. Our cats live freely in our home and are well socialized. They are PKD negative by DNA tested or out of PKD negative parents and FIV/Felv negative. 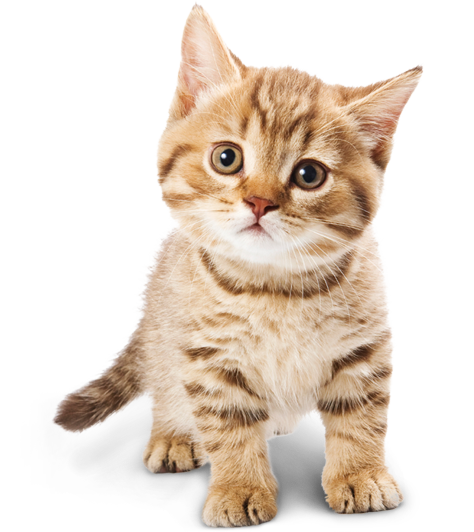 All kittens are sold with a contract with a one year health guarantee against congenital defects. They are also fully vaccinated, dewormed and neutered or spayed before leaving between 12-16 weeks (unless otherwise specified). How They Describe Themselves: We are proud to say that our cattery is 100% PKD negative and FIV/FeLV negative. Our goal is to produce healthy, show quality chocolate and lilac Persians and Himalayans that meet the breed standard and who excel in health and stamina. How They Describe Themselves: All of our cats are not caged, and run underfoot with our daughter and our Irish Setter dogs. Their new owners are also given a life-time of mentoring. We breed only cats that are PKD negative or from PKD negative lines. We show our cats in the CCA, but also plan to show CFA in the future as well. How They Describe Themselves: We are small cattery. We breed only doll-faced Silver & Golden Persians. All our cats are registered, regularly vet-checked and vaccinated. How They Describe Themselves: Our cats and kittens grow up in family with a lot of love. Our priorities are the health of each cat, the breeding's standards and the quality. Our kings and queens are tested CMH and we delivery a pedigree to show the pure blood even if they are sold like pets. Our clients are people who are looking for a pet and breeders. We sell only to people who loves cats. We don't sell to breeders who use cages. It is very important for us that we are sure they have a new lovely home. Not finding what you want with the Persian cat breeders in Ontario? Sometimes this happens as most small catteries only have one or two litters per year. If you’re looking to adopt a Persian kitten or adopt a Persian cat, you have two choices.